It is never a surprise when celebrities find love among themselves, get married and end up sometimes, becoming a power couple or influential figures in the society. When we talk about outstanding celebrity couples we are talking about couples who have weathered the storm together, done so well for themselves career-wise and have become notable public figures. On this feature piece, we will be looking at some outstanding celebrity couples who have won our hearts and how they have remained solid over the years. Olu Jacobs and Joke Silva are probably the oldest celebrity couple in Nigerian with their careers spanning over three decades. These guys have remained an epitome of what we call couple goals today. They have lived a life devoid of controversies rather it has all been about their accomplishments. 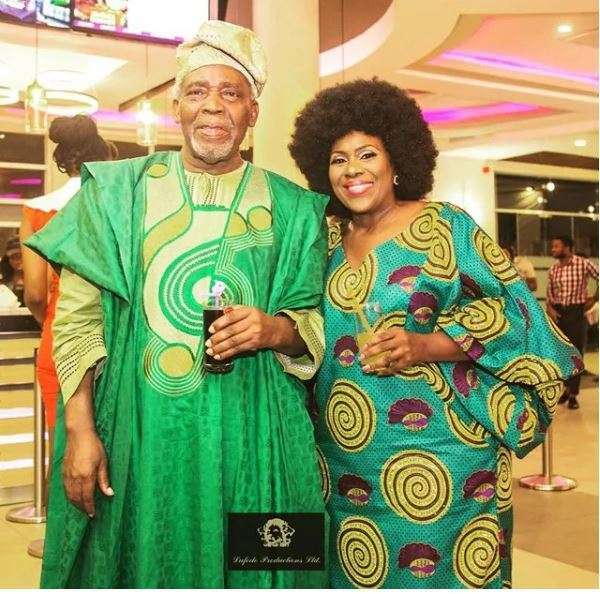 In a recent interview with The Sun Newspaper, Olu Jacobs revealed how he meet Joke Silva at the national theater years ago. “I was invited to come and do a play in Nigeria by the National Theatre. I was living in England at that time. I was to play the lead in Wole Soyinka’s The Trials of Brother Jero. We were having the production when the door opened and this lady walked in and said sorry, we are ready. When she walked in I said excuse me, ladies and gentlemen, this is the lady I am going to marry. You know bodies can attract and bodies can repel. I saw her and I was attracted,” he said. He also shared the secret to happy marriage especially when you are celeb saying you have to be friends first and be patient with each other. They need no introduction as 2Face Idibia and Annie Idibia are probably the biggest celebrity couple in Nigeria. This amazing love story didn’t just start today as it dates back to when 2Face was just an upcoming artist in the late 90s. 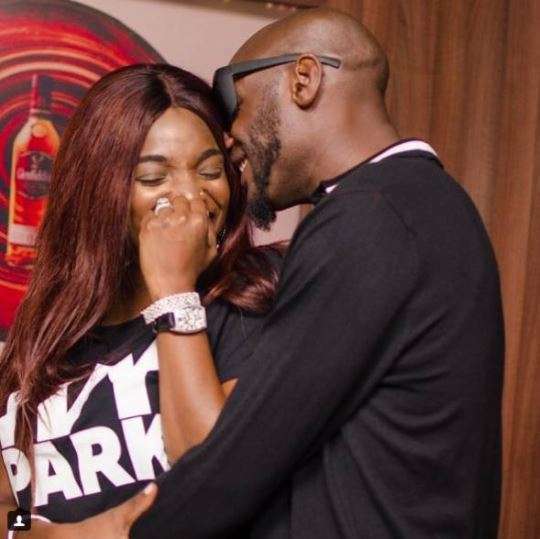 Despite 2face’s relationship with a number of women, they were able to weather the storm together. Annie Idbia in a chat with Naij revealed how they have been able to stay together as one united front both as a family and successful careers. “I married my friend and we trust, love and respect each other so much. And that has remained the bed rock of our marriage,” she said. 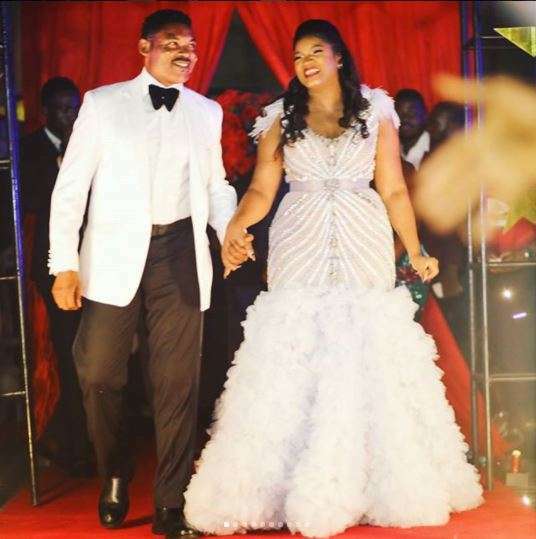 A lot of Nigerians yet unborn we grow up to read about the amazing love story between Omotola Jalade-Ekeinde and her husband Mathew Ekeinde. Picture an eighteen-year-old lady with so much innocence getting married to a young pilot, the best romantic story right? That was the case of these two back in 1996 when they decided to tie the knot. Since then they both have grown to become one of the biggest celebrities in the country with Omotola having a very successful acting career spanning over two decades. In an exclusive interview with Kemi Filani, Mathew Ekiende spoke about the challenges of being married to a movie star. “The most challenging thing, that makes us argue a lot, is her schedule. Sometimes, especially back then when she was shooting back to back, it was crazy. And then, when she’s had a busy schedule back to back, she falls sick. It’s standard. She gets Malaria and when my wife is down with Malaria, it’s not fun to be around her,” he revealed. When Nollywood kicked off in the early 1990s not many knew it would become the second biggest movie industry in the world. Zack Orji and his wife, Ngozi Orji were amongst the actors who bankrolled the now famous Nollywood industry. From the early days, these guys were in every major movie and sometimes even played the role of a couple. Zack Orji is known for his expertise in delivering his roles in movies. 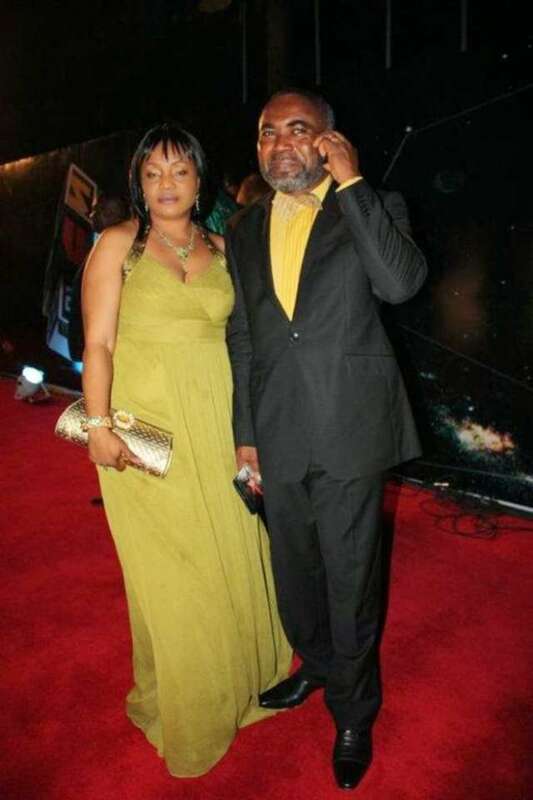 According to his wife in an interview with Sun Newspaper, Zack Orji is a gentleman who is caring and loves his family. Ngozi Orji no longer acts as she now concentrated on a singing career. 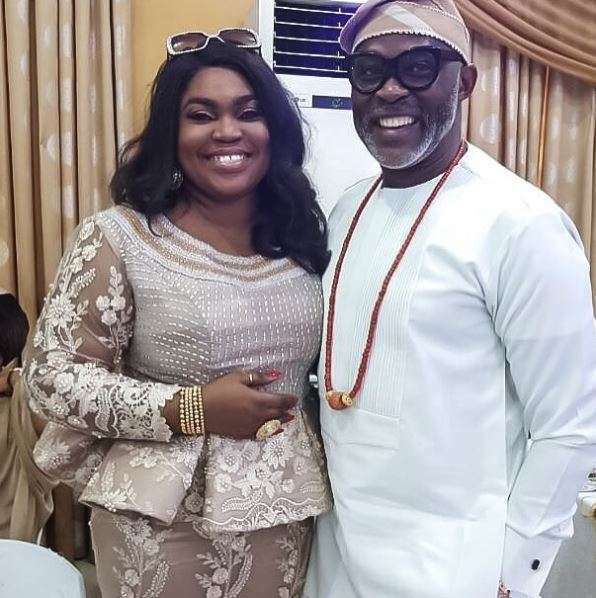 This list won’t be complete without your favourite ‘Man Crush Everyday,’ Richard Mofe Damijo and his beautiful wife, Jumobi. We can’t overemphasize the major role RMD as he is popularly called played in the emergence of this what we now see as one of the biggest movie industry in Nigeria. Richard Mofe Damijo has is an amazing actor, politician, lawyer and sometimes a motivational speaker on social media. However his wife, Jumobi is known to be a former screen diva before venturing into communications where she presently works at one of Nigeria’s biggest telecoms company. The two are not just celebrity couples but power couples if you would like to put it that way.